Introducing the new IT ARTIST program for makeup artists, salon professionals, and makeup and cosmetology students like you! 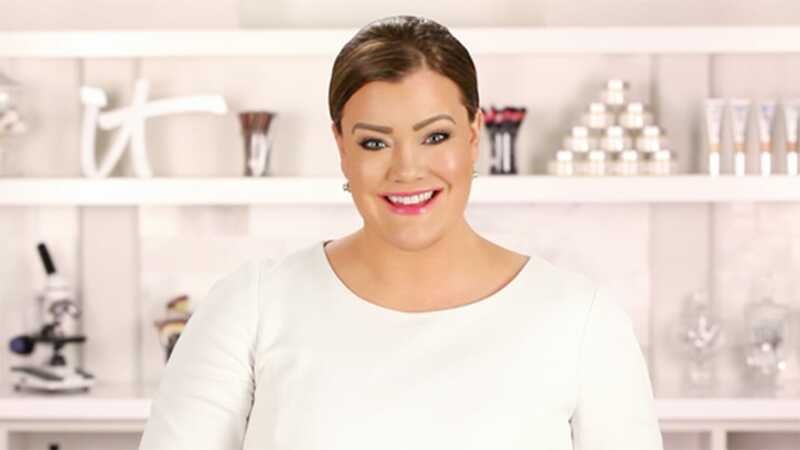 This members-only program rewards you with a special discount on all your IT Cosmetics™ must-haves—and gives you the power to make your clients look and feel beautiful. IT ARTIST perks include: exclusive offers and promotions, product education and insight, IT ARTIST newsletters, sponsorship opportunities, and free ground shipping in the U.S. on orders over $25. We can’t wait to welcome you to the IT ARTIST family! and makeup artists everywhere, become life-changing! how your clients try to steal IT from your kit!!! through your ability to help everyone look and feel their most beautiful. IT Artists, I love you! You are beautiful, you are IT! The new IT ARTIST program is a complimentary membership program for makeup artists, salon professionals—and now, makeup and cosmetology students! Your Skin But Better CC+ Cream with SPF 50+ IT’s your #1 best-selling*, award-winning beauty miracle! 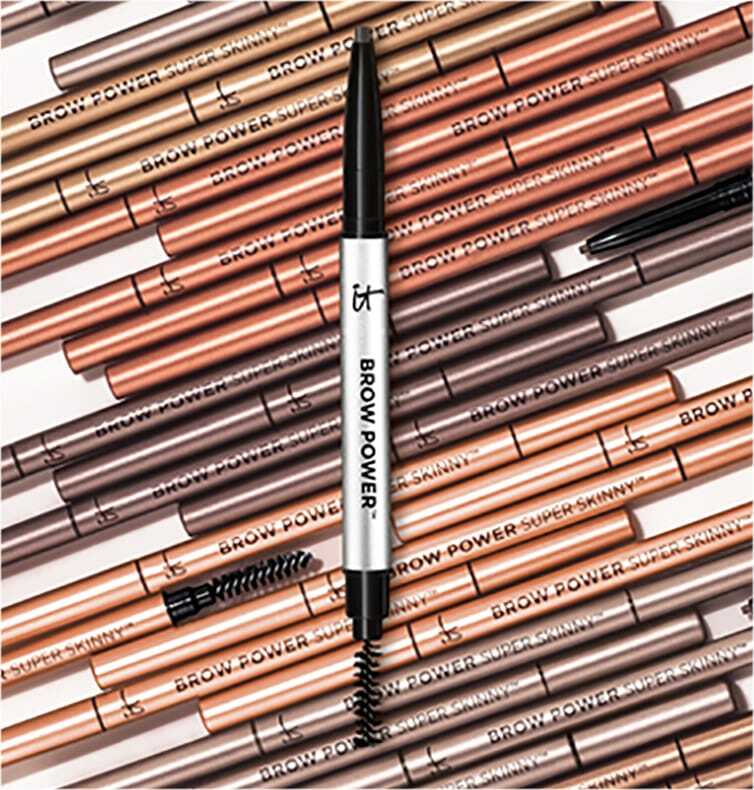 Brow Power™ Universal Eyebrow Pencil IT’S YOUR BROWS BUT BETTER! Perfect Lighting™ it‘s your magic wand of light and lift! Superhero™ Mascara IT transforms your lashes! Bye Bye Pores™ Poreless Finish Airbrush Powder IT makes the look of your pores disappear! Bye Bye Redness™ Correcting Cream IT makes your redness disappear!